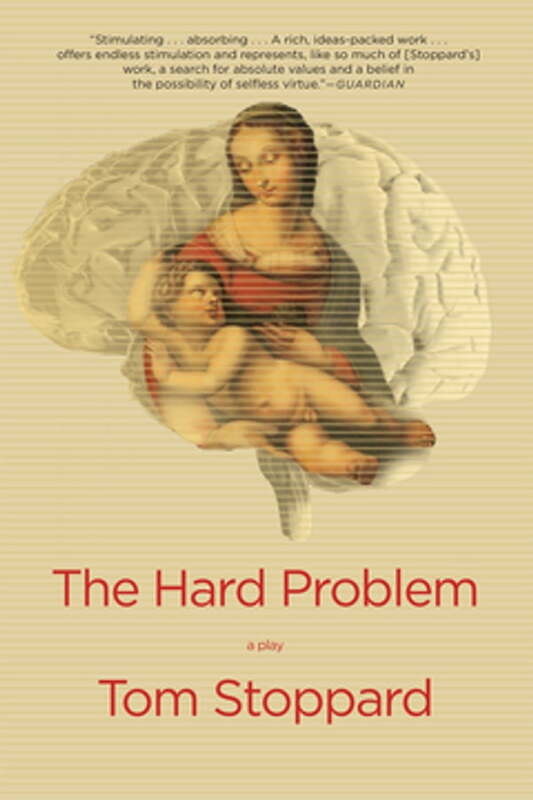 The Hard Problem (Kobo eBook) | The Drama Book Shop, Inc.
Hilary, a young psychology researcher at the Krohl Institute for Brain Science, is nursing a private sorrow and a troubling question. She and other researchers at the institute are grappling with what science calls the hard problem”-if there is nothing but matter, what is consciousness? What Hilary discovers puts her fundamentally at odds with her colleagues, who include her first mentor and one-time lover, Spike; her boss, Leo; and the billionaire founder of the institute, Jerry. Hilary needs a miracle, and she is prepared to pray for one.